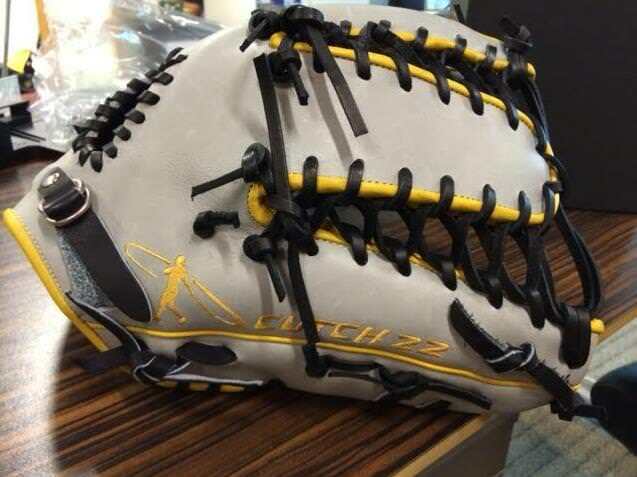 Andrew McCutchen‘s grey trap for 2014 via @t_vett. 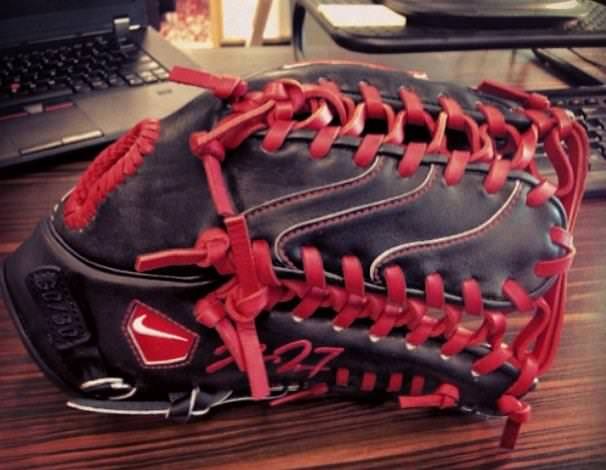 This looks like the Diamond Elite Pro II we saw Trout wearing in warm-ups in the past. It is available in a light tan color at that link. To shop the SHA|DO series, click here and here (Eastbay for more options), and be sure to follow @t_vett on Instagram.